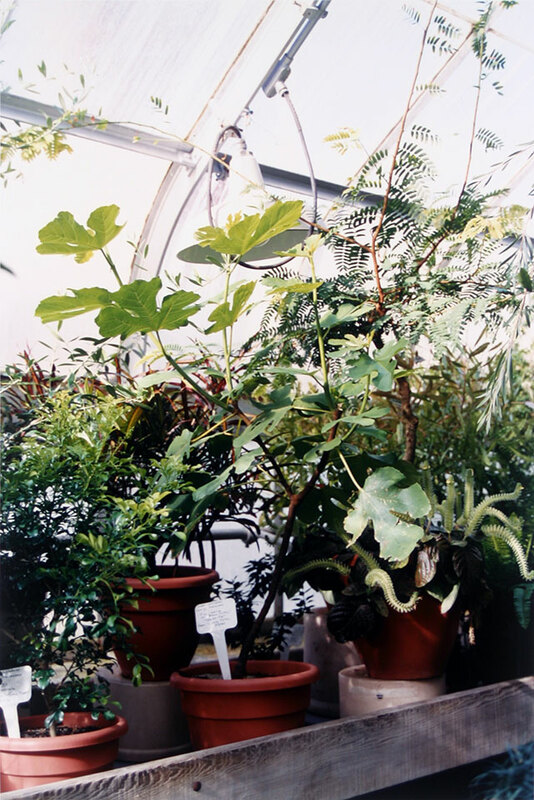 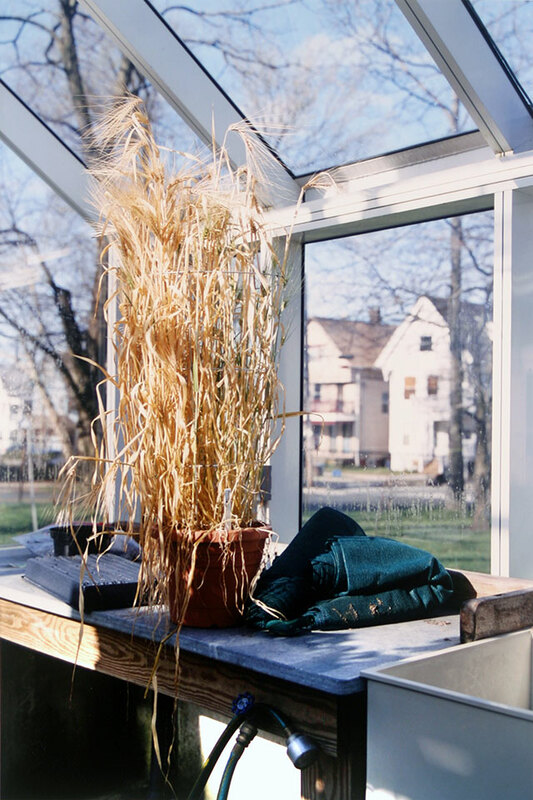 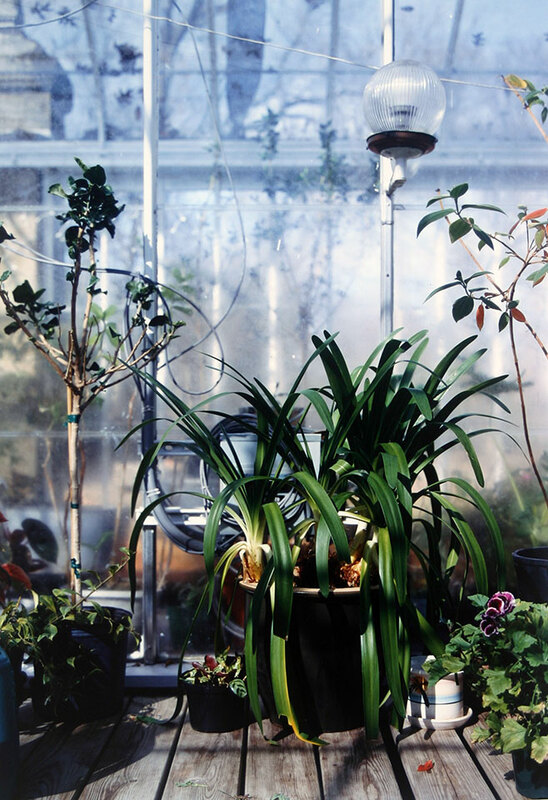 In these ‘plant portraits’ of greenhouse denizens and the people and objects around them, I used a simple medium-format rangefinder camera to catch the atmosphere of the greenhouse, which is basically a glass box made to fill with light. 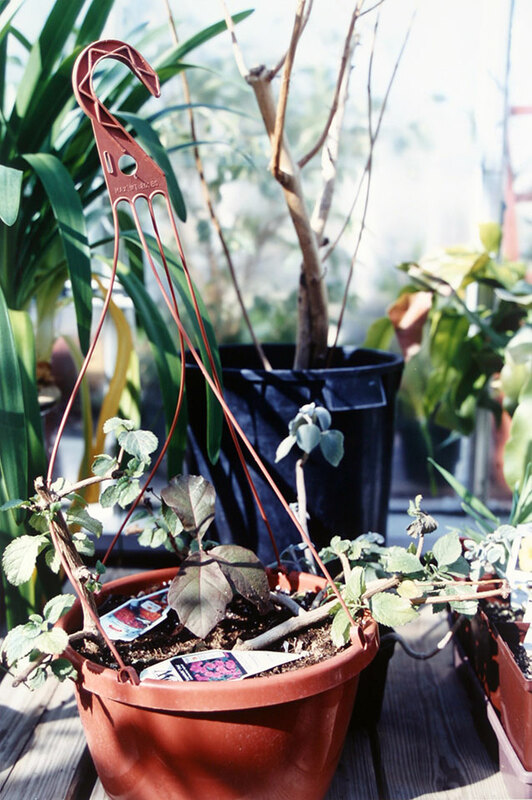 I once had a student job caring for plants in some of these greenhouses, so I had the feeling of photographing a familiar subject. 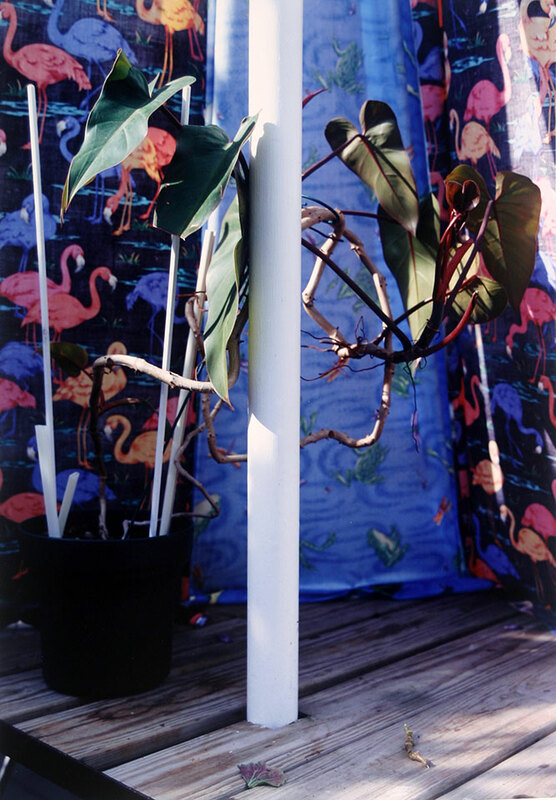 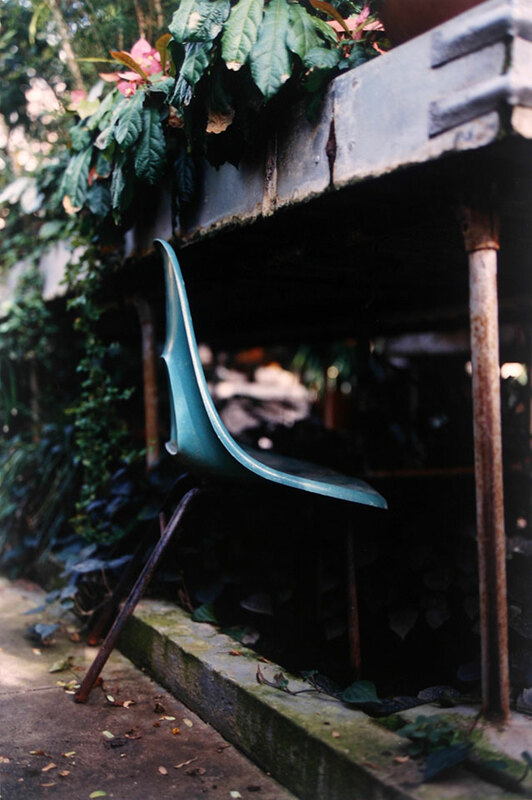 C-prints from 6×9 cm film, 16×20″. 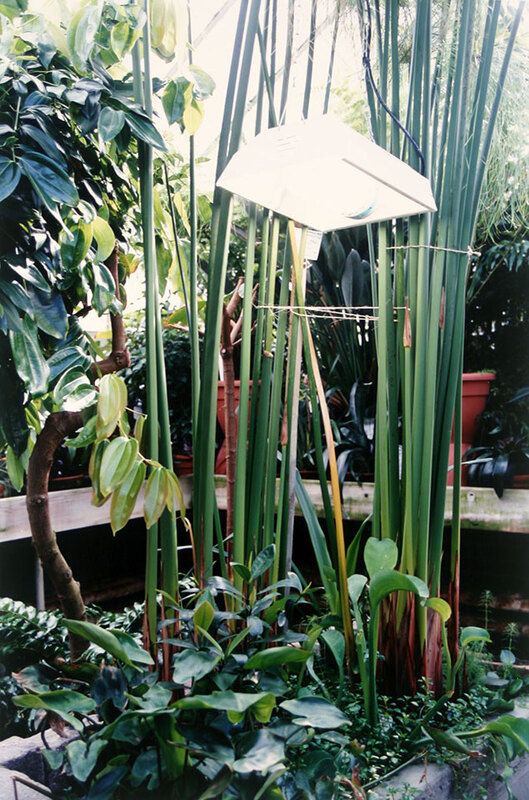 Photographed in New Haven at Marsh Botanic Garden and Edgerton Park, 2006-2009.